“Generation Z” (also known as The ReZort in other territories) introduces a new kind of recreation when humans have won the war against zombies. Considered as the ultimate therapeutic revenge, “Generation Z” brings humans face to face with zombies for a shooting spree in an exclusive island to release one’s rage after being deeply damaged by the zombie outbreak years back. Unbeknownst to them, this is a process where humanity is doomed to continuously repeat. 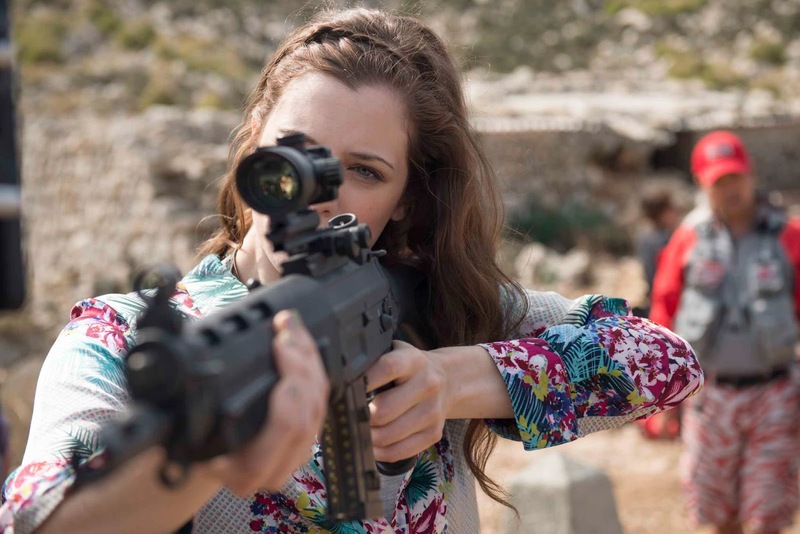 The audience enters a different world in “Generation Z” through Melanie (played by Jessica De Gouw), who is still reeling from her traumatic experience of losing her family during the zombie outbreak. On the verge of anger and revenge, Melanie’s repetitive nightmares haunt her. Desperate to help Melanie overcome her tragic past and save a relationship that’s crumbling under the pressure, Melanie’s boyfriend, Lewis (Martin McCann), books them a trip to the five-star ReZort. But just as Melanie prepares to face her demons, all hell breaks loose when a zombie- rights activist hacks into the park’s security system and uploads a virus which disables all security settings releasing thousands of zombies back into the wild. The ReZort experience just got real. Outnumbered and isolated, Melanie and the few remaining guests at The ReZort must work together to battle their way to safety. And the only way Melanie is going to get out of this alive is to face her worst nightmare head on. 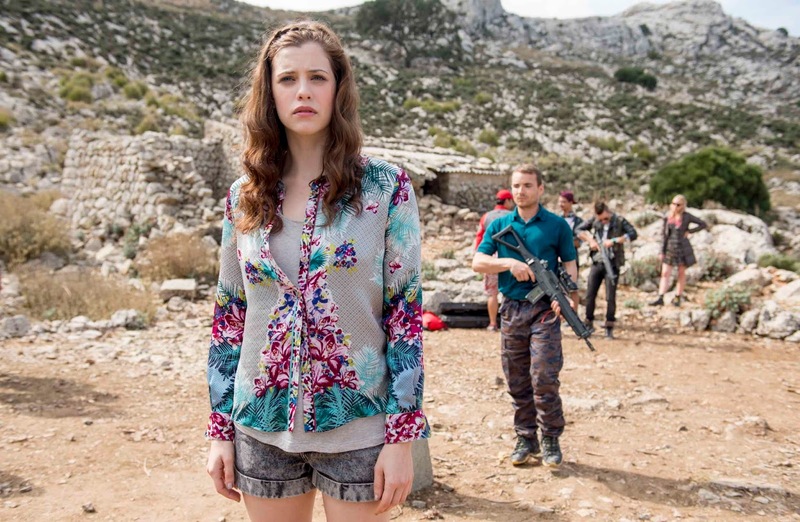 Jessica De Gouw, who plays the protagonist Melanie sums it up as “a hybrid of genres. It is zombie horror in some respects, but it’s also more of an adventure and quest story than zombie films normally are with a very weighty truth about the human condition.” While The ReZort is an ensemble film, the role of Melanie is integral to the film as she is a conduit for the audience into this post-apocalyptic society: “She lost her dad during the war, so she’s on a path of discovery, it’s through her eyes that we go on this journey and navigate this world,” adds De Gouw. and foremost it is fun and entertaining, made to appeal to a broad audience of film fans: “it has a great sense of escapism and entertainment” explains director Steve Barker. “When I first read the script I was immediately struck by the unique proposition presented by the concept itself. It was a brilliant read and great fun to bring about”. “Generation Z” will finally open June 15 and will be released by Axinite Digicinema.